This irresistible set of conditioning lip glosses dazzles with high-shine iridescence while giving you lips that feel moisturized. 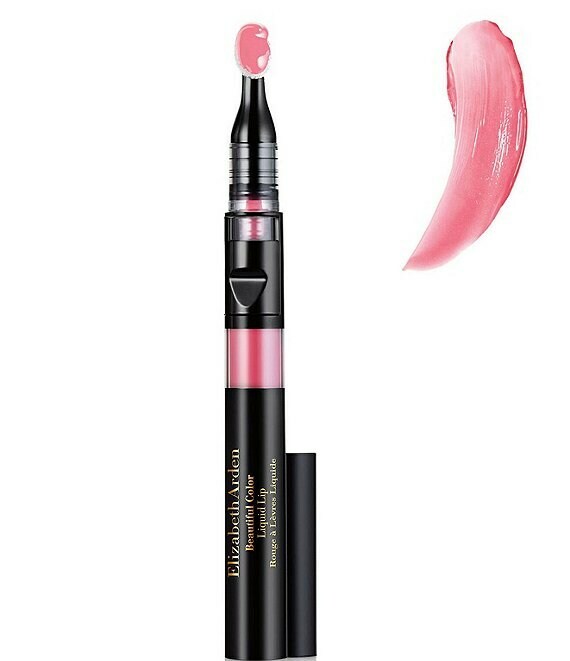 Packed with lustrous pigments, each gloss is enriched with ingredients to make lips look youthful and feel cushiony soft. To make the lips even fuller add a lighter shade of lip gloss to the center of lip either alone or to compliment a lipstick. Aloe Vera: A botanical known for its soothing and comforting properties. Vitamins C & E: Keep lips looking moisturized and healthy. Emollients & Esters: Provide lasting shine, with a non-sticky, cushiony feel.